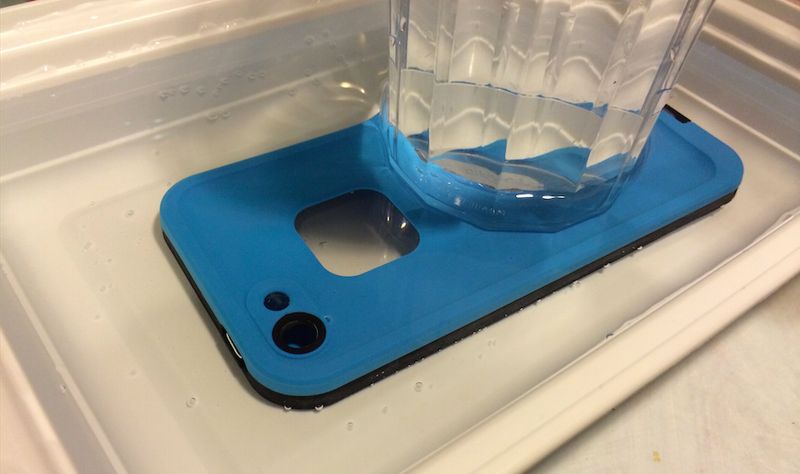 Parental Ideas: LifeProof your iPhone 5s! 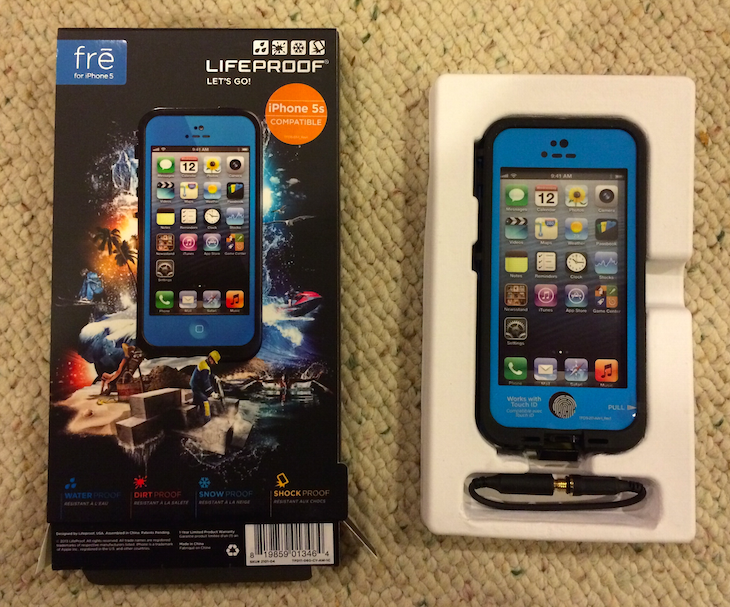 Since we have had this crazy winter here in New England, I am sure glad that I have been able to test out the LifeProof Frē and Nüüd cases for iPhone 5s. 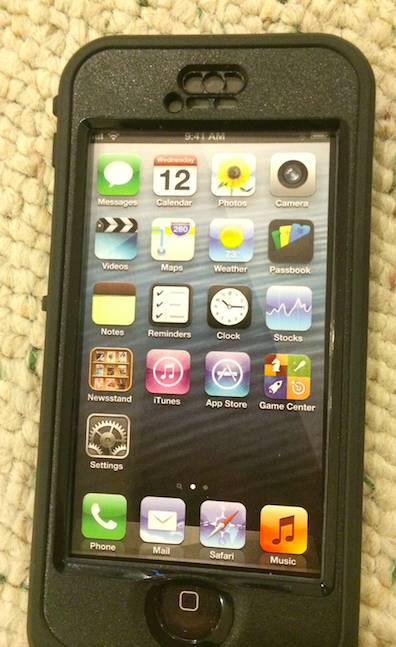 While they have typical LifeProof protections benefits, they also each have some unique benefits. Speaking of the water test, the cases come having been water tested but it is important to check the case with a water test after any impact. The Frē case provides full screen protection embedded in the front of the case while the Nüüd case provides a water tight seal around the glass on the front of the phone, while keeping the TouchID sensor protected below. For both cases, I was able to take my phone outside when it was snowing and take some great pictures and even give my 3 year old my phone and she took some pictures without my worrying if the phone fell in the snow. We just shook it off and went back to having fun playing in the multiple feet of snow we've received this year! A nice benefit of the Nüüd case is that the screen is set back a little bit from the front of the case in case it's dropped face-first, the screen is protected because it's recessed. Another difference is the back of the case that comes with the Nüüd It feels sturdier and is made of a different material/plastic than the Frē case... I prefer the back of the Nüüd case personally and the front of the Frē case. Personally, I hope they can come up with a way to mix the cases. The Frē case is great, but the back of the Frē case seems to be a little more flexible than the 4/4s case. One other welcome change is that they have secured the headphone cover to the case so that when you open it, you can't drop it. Upon first touch, the TouchID protection feels a lot like plastic wrap (or as we call it, saran wrap), but it is amazing how responsive it is. It is important for you to set up the TouchID settings before you place your iPhone in the case, otherwise you may have some issues with TouchID working properly. Also, I have found that the Frē case will still potentially exhibit the Newton Rings (rainbow rings) from time to time which also happened to me with the 4/4s case, and this happens when you place the plastic over the glass of the phone without adhering it. They recommend a few options to remedy it, but I'd rather just leave it - it doesn't bother me that much. If it bothers you then I would recommend the Nüüd case, which leaves the screen untouched. You do have the option to place a screen protector (included) right on the glass but it has to be within the glass water tight seal. 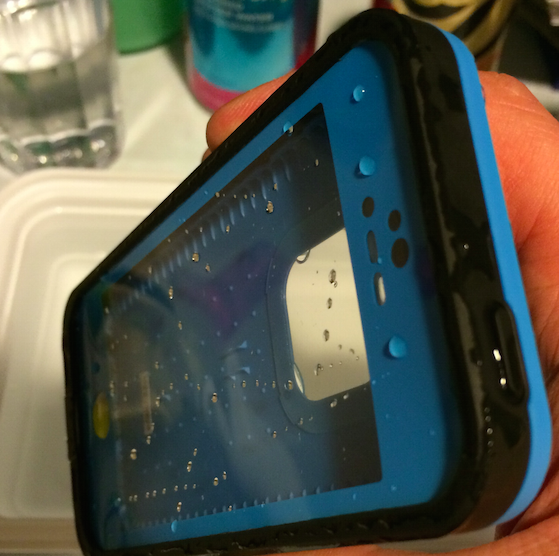 Lifeproof has a great document showing the differences between the two. They have a bunch of accessories and we hope to be able to review them soon!